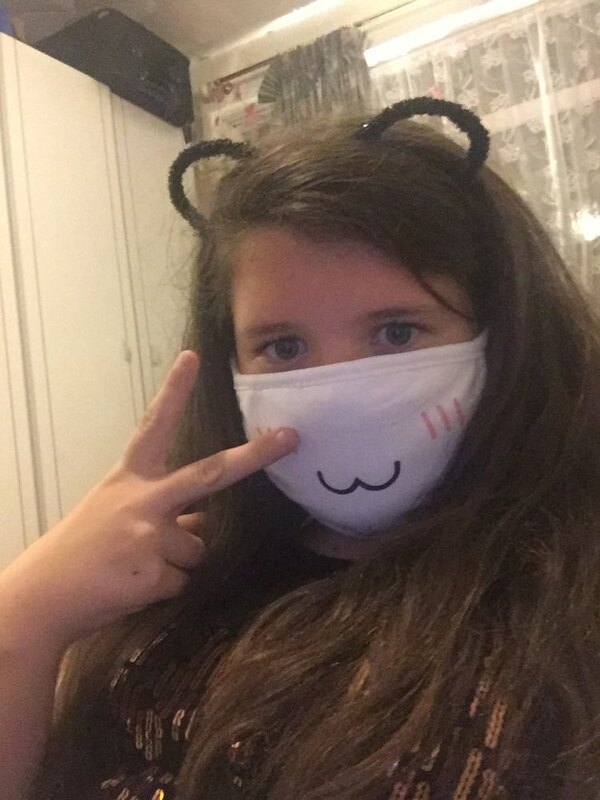 Ever been to Japan and seen everyone with wearing plain white masks? 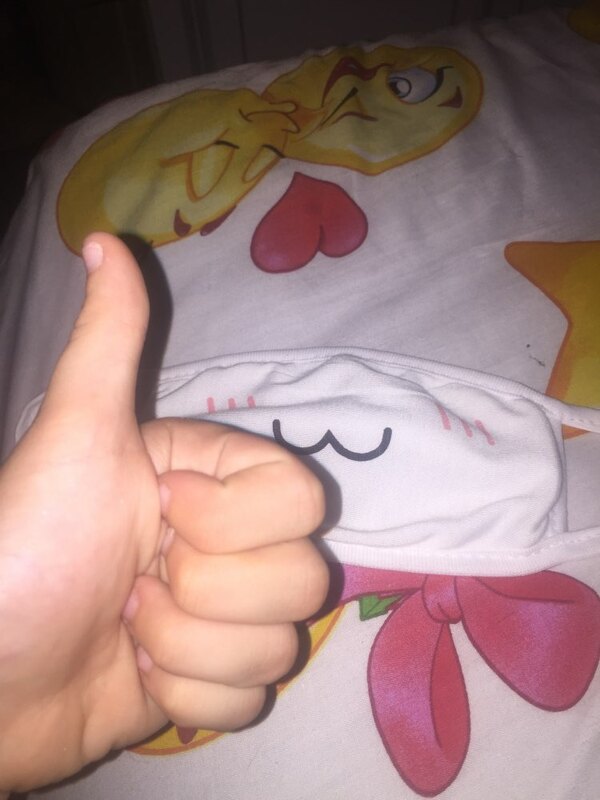 Well that's cool, but wearing kawaii emoji masks are even better. Pick from 14 styles and complete your outfit, cosplay, or just use it to stay hygienic in a crowded area. Should be washed before worn, had a chemical smell. Design placed a little too low onto mask, ok cloth but may not be 100% cotton. 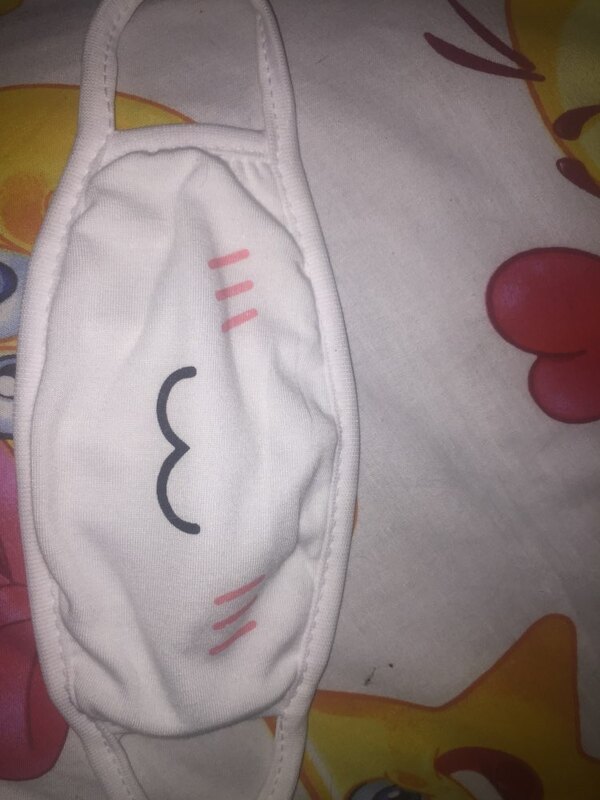 Really high quality cute face mask. Really squishy!